I’m so excited to start another aspect of my blog—learning how to write a novel. I’m doing it to help me and to help those who are interested in becoming good writers. It may also make reading more interesting because to understand how much effort is put into good writing, you’ll be able to hone in on those writers who just simply have it together. This year I wanted to spend more time on my development as a good writer and fewer book reviews. However, to be a good writer, you must be a very good reader. I’ve nailed the part about reader! Ever since 2012 when I returned to the United States after eight years of living in Lebanon, I wanted to write. The word blog and what it did was new to me. I took up the challenge. I’ve loved the experience and hope you have enjoyed following me. We all know how good dialogue sets off a story, in any genre. 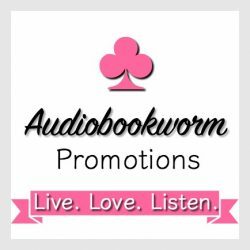 It simply propels the story forward, making the reader eager to hear what the characters have to say. This is not the only purpose, and should not be. If it is, the writer is missing a great opportunity in bringing narration of the story into dialogue. To actually know what the writer is trying to do with dialogue is fascinating. It is part of my journey to learn. 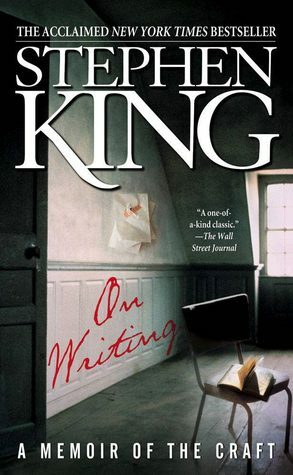 In reading a delightful book from author Stephen King titled A Memoir of the Craft, On Writing, he says there are three aspects of good writing essential to learn—one is narration. I intend to reread his book and do a review. He is in-your-face funny and spot-on! Dialogue, he says, must sound real, authentic. But it shouldn’t mirror the dialogue we engage in. There is so much said, unimportant, and would only drag a story to a literal stop. Readers don’t have time for nonsensical chatter in dialogue. Be on the lookout for my review, including some of his gems of wisdom. 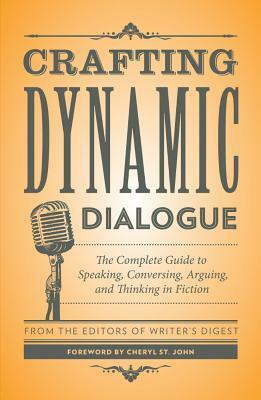 I’m presently reading Crafting Dynamic Dialogue: The Complete Guide to Speaking Conversing, Arguing, and Thinking in Fiction. It is packed with good information and examples of what they are talking about. It’s part of the Writer’s Digest collection. I’m sure to read it several times to absorb what is said. I have started looking at dialogue with a keener eye, asking myself the characteristics of the dialogue being played out. Dialogue is used to communicate. But to communicate what? I’ve invited a couple of my favorite authors to be guests to my blog to discuss dialogue. Both write delightful—Diana Cosby and Elizabeth Rose. Each will bring their own personality and what they wish to convey in dialogue. I can’t wait to hear what they have to say! Stay tuned! You may want to peruse their work on Goodreads.com. This entry was posted in Diana Cosby, Elizabeth Rose, Novel Development, On Becoming a Writer and tagged Novel Writing, Want to Write Novels?. Bookmark the permalink. 2 Responses to Ever wonder just how a read is a great read? See what I’ve planned for next month. I am looking forward to it. It’s wonderful to be able to share my journey with both reader and writer. The next few days I’ll be reviewing Stephen King’s ON WRITING: A MEMOiR OF THE CRAFT. Loved his one, two punch at telling it like it is. Thanks to you for recommending the read!